The European Pillar of Social Rights What’s next for social protection and inclusion? In April, the European Commission adopted the European Pillar of Social Rights to guide a renewed process towards better working and living conditions in Europe. After the promised ‘Triple A’ Social Europe by President Juncker in 2014, the expectations were high. One of the main categories of the pillar is social protection and inclusion. While the category covers issues such as unemployment benefits, support for children, pensions and health care, access to essential services, it fails to address the risk of inadequate protection provided for household income against ill-health, disability or premature death. A report by Zurich and the Smith School of Enterprise and the Environment at Oxford University shows that due to these so-called ‘Income Protection Gaps’ the EU faces increasing societal and economic problems ranging from productivity losses and extra strain on welfare systems to a reduction in tax income. - Which aspects of the Pillar should be further considered to effectively press member states to make the right changes? - How can the proposed measures be implemented effectively? 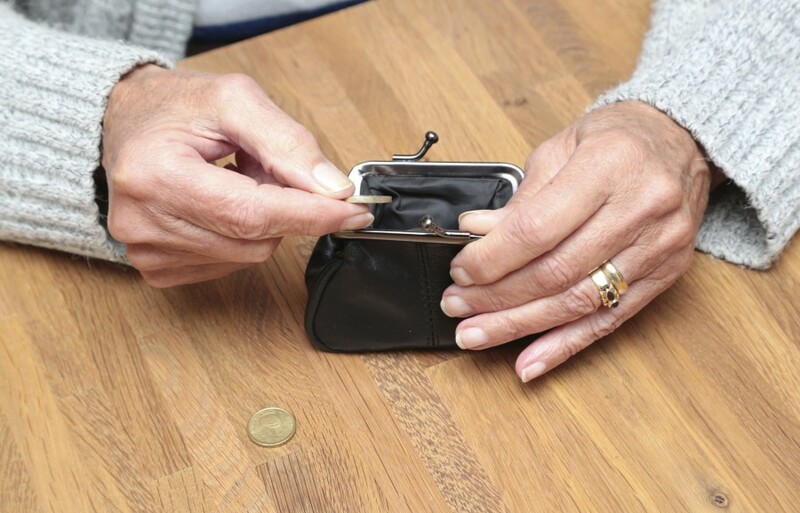 - How does tackling income protection gaps fit within the pillar? - What is the role of insurers, employers, social partners and civil society in providing social protection and inclusion?